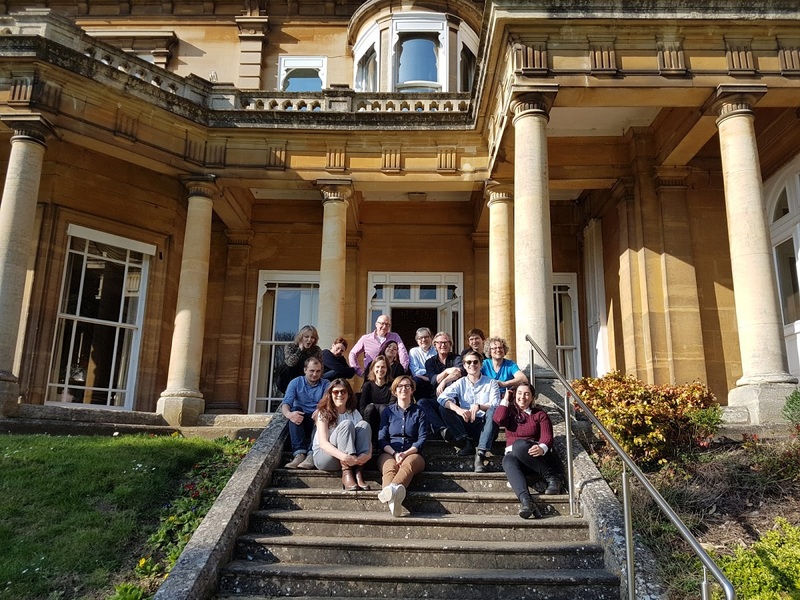 The members of the National Validation Panel met a second time in Oxford to discuss the video-interviews done so far and provide feedback on the issues concerning transcriptions and translation. The first day a workshop was focussed on trying to find concordances and collocations in the transcripts in all languages using Voyant Tools. The teams were asked to give a short presentation on significant terms and specificities of their video-interviews. The second day the workshop concerned discussions about translation issues of those recurring expressions, words and clusters, a discussion in group about the specificity of each country and feedback on the coding book. The two days were rounded off with a ‘DIRECTOR’S CUT’ Dinner at Brookes Restaurant.